In a study published in the journal Cancer, UNC Lineberger researchers reported on the frequency that oncology providers talked with patients about physical activity during routine clinic visits. While national guidelines recommend that patients with a cancer diagnosis engage in regular physical activity, they found that the frequency varied of providers’ communications about physical activity with patients. Kirsten Nyrop, PhD, of the UNC School of Medicine Division of Hematology and Oncology. A study by University of North Carolina researchers has found a need for interventions to remind oncology providers to encourage early-stage cancer patients to be physically active. For the study, which was published in the journal Cancer, researchers conducted a one-month medical chart review to analyze the frequency of providers’ communications about physical activity during clinic visits with early stage breast, colon and prostate cancer patients. They found that 35 percent of visits included provider communication with the patient about “physical activity,” “exercise” or “activity.” Encounters with a medical oncologist resulted in a physical activity communication rate of 55 percent compared with 20 percent of encounters with clinician specialties. They also found the likelihood of physical activity communication increased with patient age. In addition, when the encounter was with a patient who was being seen for surveillance, chemotherapy or endocrine treatment, the rate of physical activity communications was significantly higher as compared to when the visit was during radiation treatment or surgery. The researchers concluded that interventions are needed to remind all oncology providers to encourage patients with early-stage cancer to be physically active. 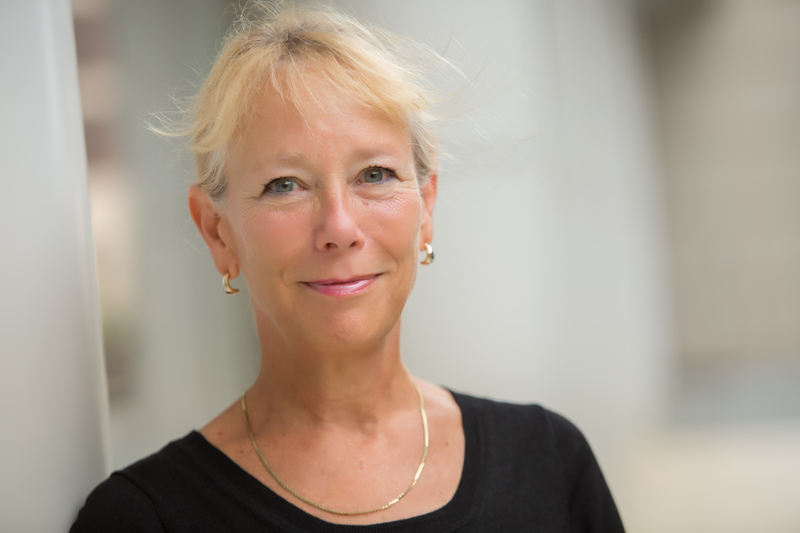 “Future research is focused on developing and testing interventions that are realistic within the time and content constraints of a busy clinic visit — with a focus on brief, but regular, provider-patient communication about the benefits and importance of physical activity during treatment and into survivorship,” said the study’s first author Kirsten Nyrop, PhD, of the UNC School of Medicine Division of Hematology and Oncology. In addition to Nyrop, other authors included Allison Deal of UNC Lineberger; Grant R. Williams of the UNC School of Medicine Division of Hematology and Oncology; Emily J. Guerard of the UNC School of Medicine Division of Hematology and Oncology; Mackenzi Pergolotti of the UNC Gillings School of Global Public Health; and senior author Hyman B. Muss of UNC Lineberger and the UNC School of Medicine Division of Hematology and Oncology.